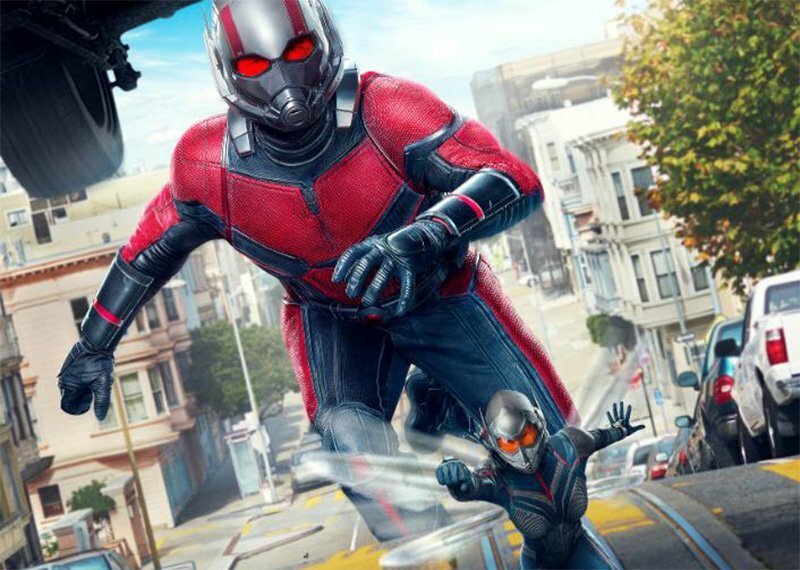 Marvel’s newest theme park attraction starring Ant-Man and the Wasp opens at Disneyland’s Hong Kong location this weekend. 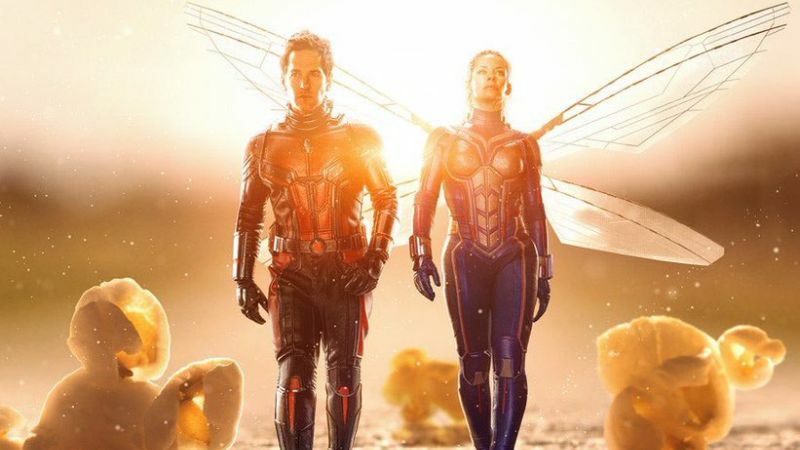 Last summer’s Marvel team up is the latest film to be put on blast, as Ant-Man and the Wasp gets the Honest Trailers treatment. 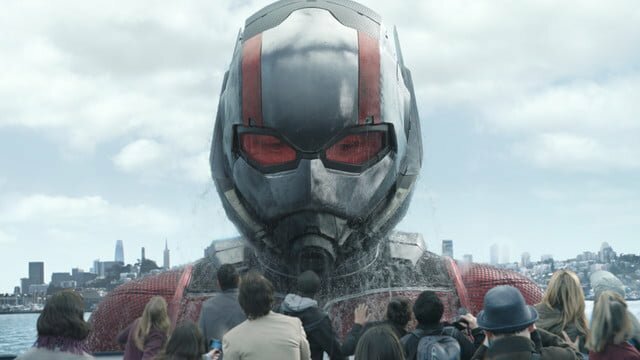 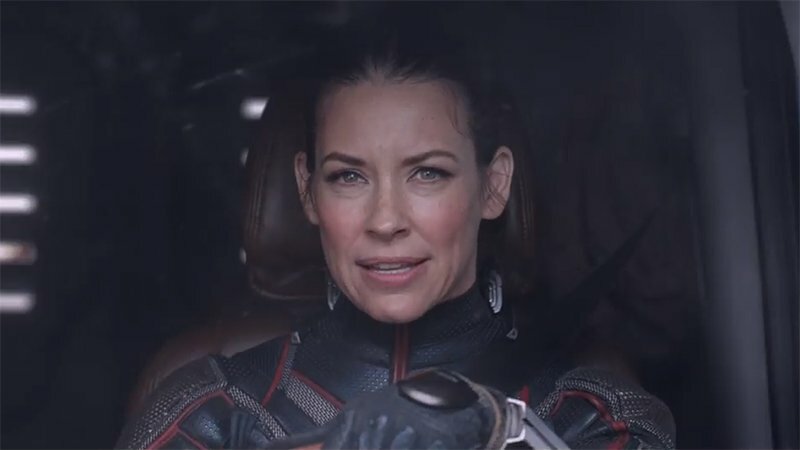 A new interview with Marvel’s VP of visual effects highlights the digital wizardry that went into Ant-Man and the Wasp’s most impressive shots. 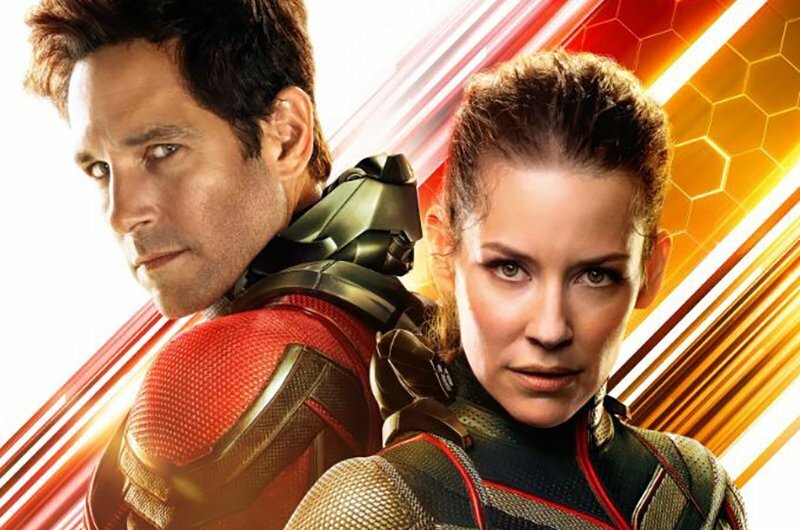 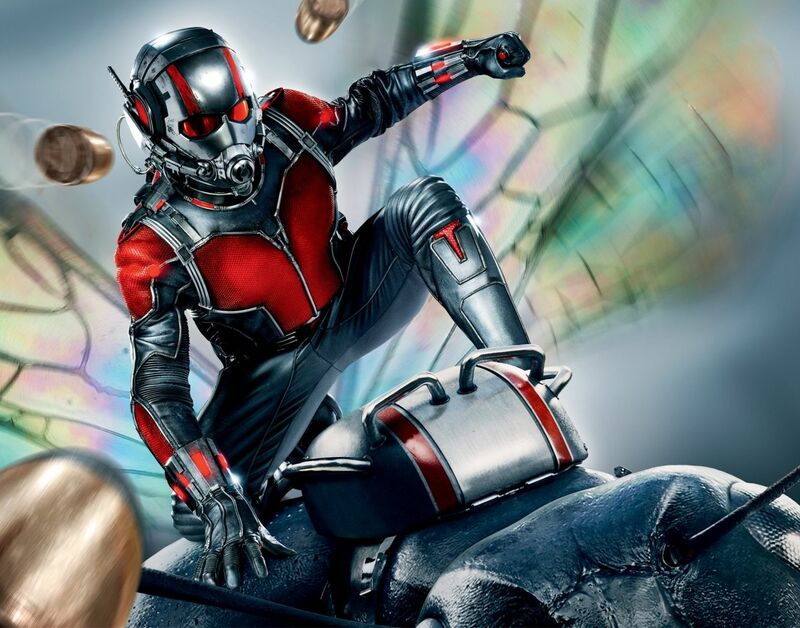 Now that Ant-Man and The Wasp has hit store shelves, we take a look at the blu-ray release of the film. 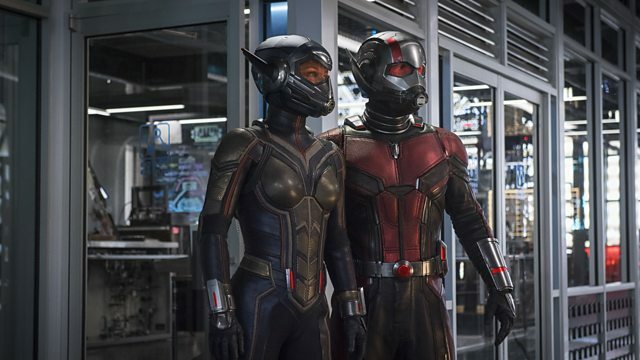 Is the latest MCU release worth picking up? 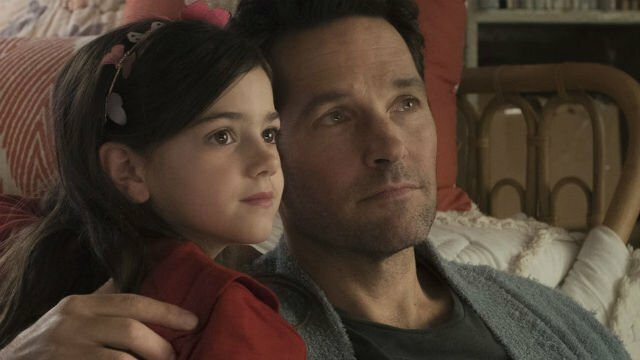 Cassie Lang may have a bright future in the MCU, and Peyton Reed already has ideas for her role in the next Ant-Man and the Wasp movie. 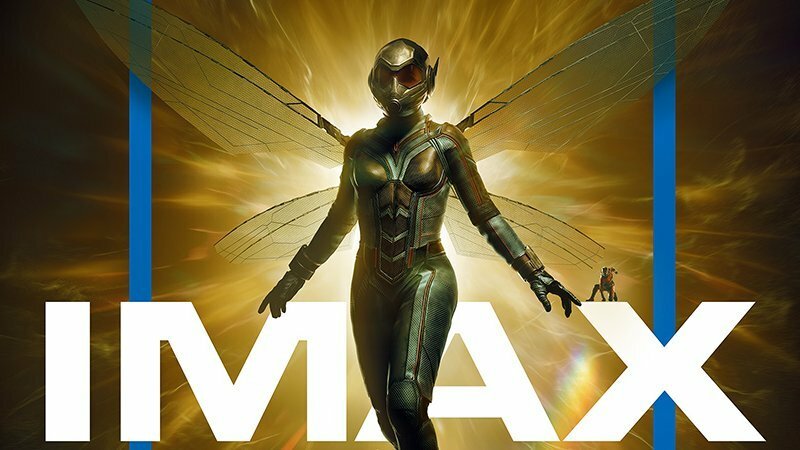 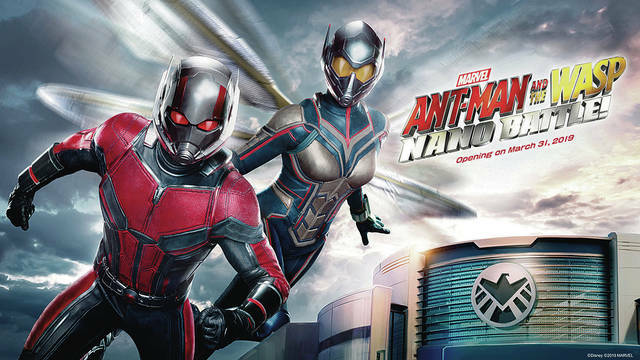 Ant-Man and The Wasp IMAX Art Released!